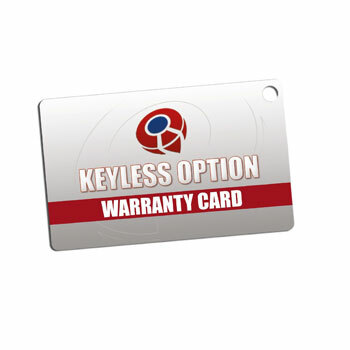 KeylessOption products are backed by our no hassle 90 day warranty. If for any reason you have dissatisfied with your purchase please contact us. Our support will process a return authorization request on your behalf. Please be sure to include your order number on or inside the package!